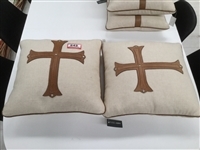 Stool, White Cross-Hatch, Quantity of 1, Image For Display Purposes Only, RRP $275. 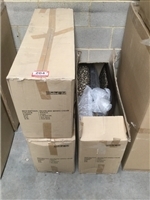 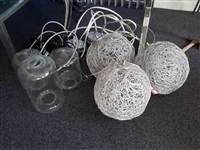 Hanging Lights, 2 Sets of 3 Lights, Total Quantity of 6, RRP $1295. 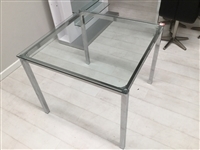 Polished Stainless Steel Lamp Table, 8mm Glass Top, W700 x D700 x 530mm, RRP $395. 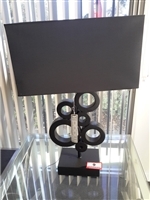 Graphic Loop Lamp, Black, Not Tested, RRP $145. 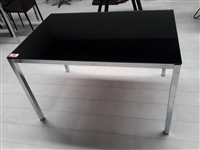 Stainless Steel Coffee Table, Charcoal Grey, Shop Display Item, RRP $295. 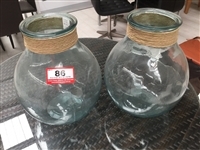 Ornaments, Glass, Ocean Blue, Quantity of 3, RRP $495. 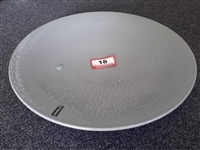 Ornamental Plate, Ceramic, Grey, RRP $25. 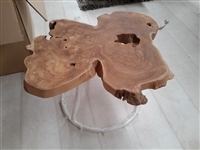 3 Piece Side Table, Timber with Polished S/Steel Frame, Shop Display Item, RRP $895. 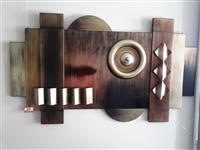 Original Wall Art, Metal, W1570 x H900mm, Shop Display Item RRP $2050. 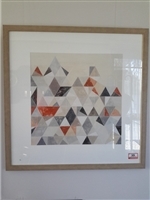 Wall Art, 'The Opening', W840 x H1040mm, Shop Display Item RRP $895. 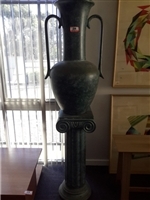 Pedestal with Vase, 2 Piece, Shop Display Item RRP $1645. 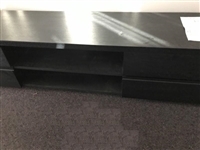 Coffee Table, Black Veneer, W1000 x D1000 x H300mm RRP $250. 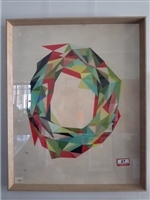 Wall Art, 'Division + Connection', W1070 x H1070mm, Shop Display Item, RRP $675. 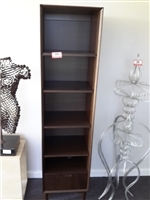 Display Cabinet, Walnut Veneer, W450 x D370 x H1835mm, RRP $275. 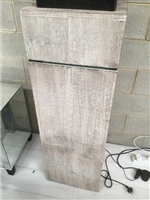 Body Sculpture with Travertine Cube, Shop Display Item, RRP $950. 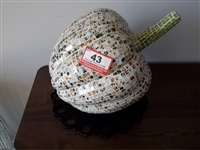 Pumpkin Mosaic Ornament, Shop Display Item, RRP $295. 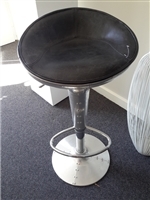 Stool, Vinyl, Black, Quantity of 1, Shop Display Item, RRP $395. 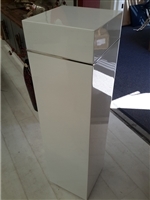 High Gloss Pedestal, White, W320 x D320 x H1190mm, RRP $350. 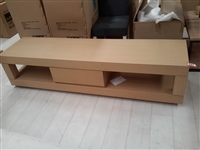 Promesse Buffet with 4 Doors, Timber, W2000 x D500 x H765mm, RRP $2500. 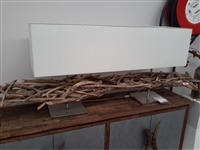 Attitude Lamp with Twigs, W1980 x D360 x H730mm, Not Tested, Shop Display Item, RRP $1590. 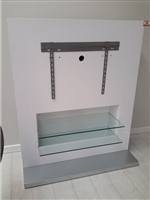 TV Unit, White with Glass Shelves, W1210 x D450 x H1460mm, RRP $795. 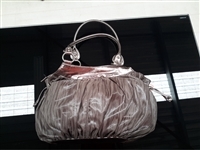 Hand Bag, Mileni, Grey, Shop Display Item, RRP $95. 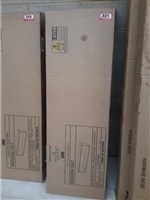 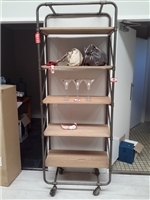 5 Tier Trolley Shelf Unit, W800 x D460 x H2120mm, Contents Not Included, RRP $695. 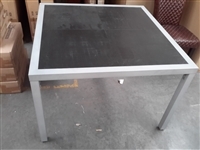 Dining Table, Black, Glass Top, W1200 x D800 x H735mm, RRP $275. 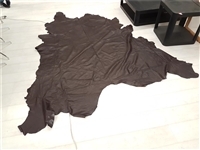 Leather Hide, Brown, Shop Display Item, RRP $250. 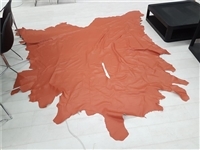 Leather Hide, TAN, Shop Display Item, RRP $250. 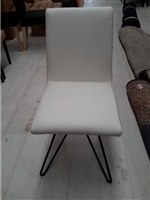 Leather Hide, White, Shop Display Item, RRP $250. 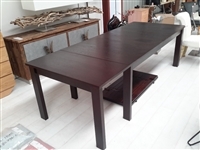 Extension Dining Table, Solid Oak, Stained Wenge, Shop Display Item, RRP $995. 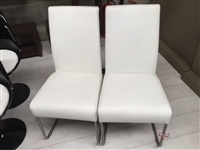 Chairs, White Leather, Quantity of 2, Shop Display Item, RRP $550 ($250 Per Chair). 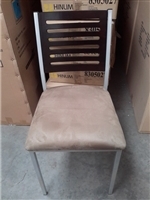 Stool, Beige Plastic, Quantity of 1, Shop Display Item, RRP $495. 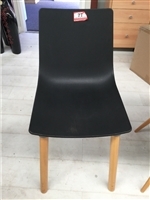 Dining Chairs, Black Plastic, Quantity of 4, Shop Display Item, RRP $980 ($245 Per Chair). 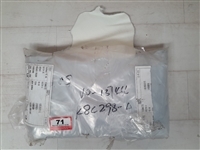 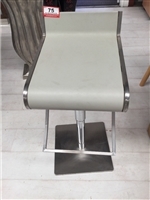 Dining Chairs, Grey Plastic, Quantity of 3, Shop Display Item, RRP $735. 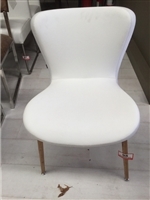 ($245 Per Chair). 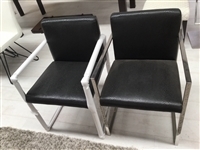 Dining Arm Chairs, Black Leather, Quantity of 2, Shop Display Item, RRP $690 ($345 Per Chair). 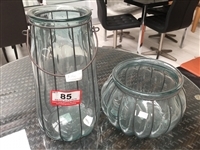 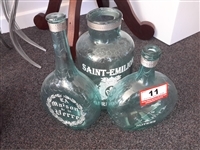 Decorative Lanterns, Glass, Quantity of 2, Shop Display Item, RRP $300. 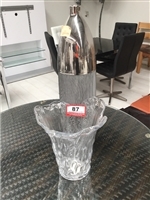 Vase, Glass & Metallic Silver, Quantity of 2, Shop Display Item RRP $200. 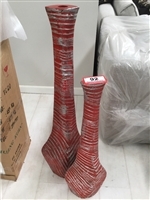 Ornaments, Red, Quantity of 2, Shop Display Item, RRP $150. 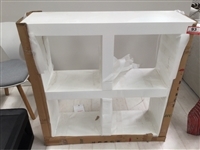 Bookshelf, Matte White, W1000 x D300 x H1000mm, Shop Display Item, RRP $295. 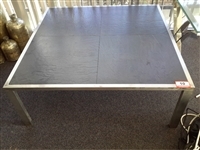 Tables, Black Veneer, Quantity of 2, Shop Display Item, RRP $550. 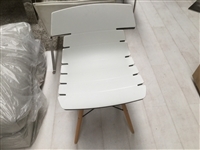 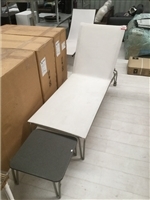 Chair, Vinyl, White, Quantity of 1, Shop Display Item, RRP $345. 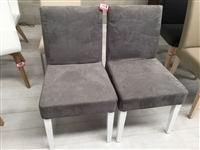 Dining Chairs, Grey Suede, Quantity of 2, Shop Display Item, RRP $195 Per Each. 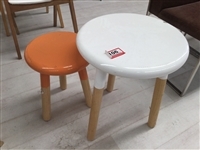 Side Tables, Quantity of 2, Shop Display Item, RRP $295. 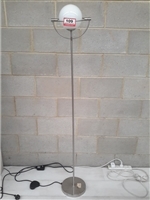 Floor Standing Lamp, Opal Frost Glass W/Satin Silver Finish, Not Tested, RRP $190. 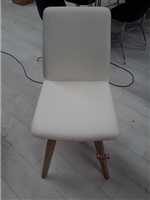 Dining Chair, Leather, White, Quantity of 6, Shop Display Item, RRP $275 Per Each. 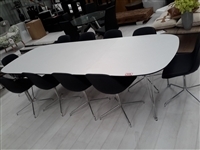 Extendable Dining Table W/10 Chairs, White Laminate, Shop Display Item, RRP $2195. 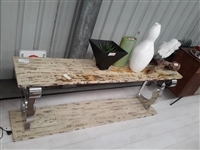 Buffet, Timber W/ Polished Stainless Steel Legs, Shop Display Item, RRP $1950. 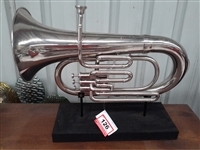 Euphonium with Stand, Shop Display Item, RRP $595. 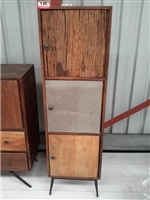 3 Door Bookshelf, Recycled Timber, W450 x D360 x H1550mm, Shop Display Item, RRP $850. 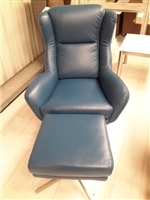 Swivel Chair & Foot Stool, Blue Leather, Shop Display Item, RRP $2300. 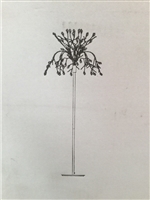 Streamline Wing Chair W/ Pillow, Brown, Shop Display Item, 1725. 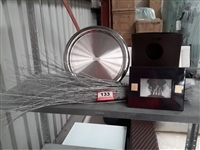 Assorted Ornaments, Quantity of 4, Shop Display Item, RRP $195. 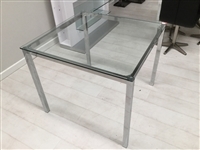 Side Table, Frosted Glass, W600mm x D600mm x H450mm, Shop Display Item, RRP $275. 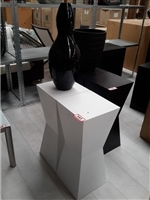 Pedestals & Vase, Matte White, W300mm x D300mm x H700mm, Shop Display Item, RRP $350. 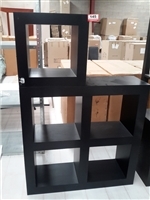 Cube Bookcase, Matte Black, W1000mm x D300mm x H1480mm, Shop Display Item, RRP $345. 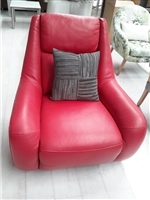 Arm Chair & Pillow, Red Leather, Shop Display Item, RRP $1685. 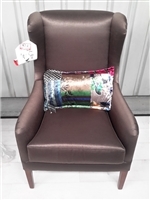 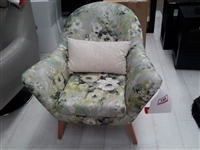 Occasional Chair & Pillow, Warwick Monique Chartrose, Shop Display Item, RRP $1515. 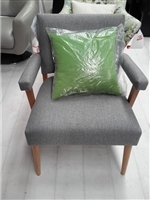 Chair & Pillow, Blue Coded Fabric, Shop Display Item, RRP $1495. 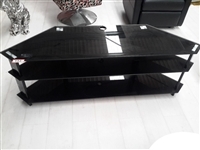 3 Tier TV Unit, Black Glass, W1500mm x D450mm x H515mm, Shop Display Item, RRP $295. 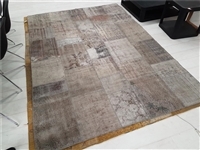 Woven Persian Rug, Grey/Brown, 2150mm x 3000mm, Shop Display Item, RRP $2995. 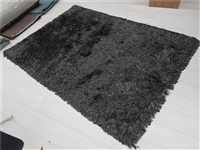 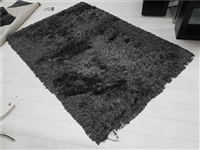 Rug, Black/Grey, 1600mm x 2300mm, Shop Display Item, RRP $495. 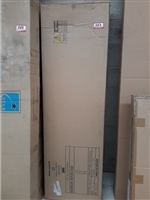 Burnett Wall Unit, Charcoal, W500mm x D395mm x H1735mm, Shop Display Item, RRP $600. 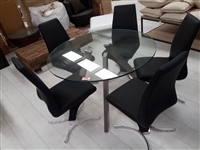 Dining Table W/5x Chairs, Clear Glass, W1200mm x H720mm, Shop Display Item, RRP $2300. 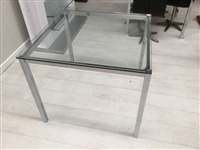 Coffee Table, Timber with Steel Frame, W1510mm x D890mm x H430mm, Shop Display Item, RRP $350. 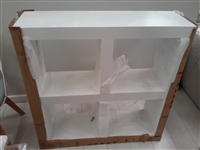 Bookshelf, Matte White, W1000mm x D300mm x H1000mm, Appears New In Box, RRP $295. 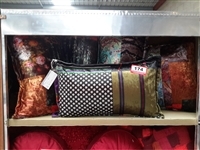 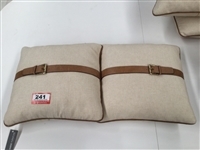 Assorted Cushions, Quantity of 6, Shop Display Item, RRP $360. 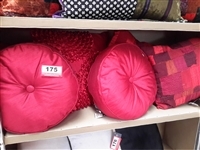 Assorted Cushions, Red, Quantity of 6, Shop Display Item, RRP $180. 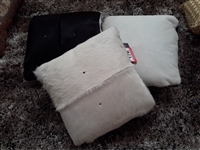 Cushions, Cow Hide, Black & White, Quantity of 3, Shop Display Item, RRP $585. 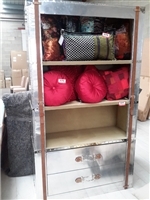 Bookcase with Two Drawers, Aluminium with Green Felt, Shop Display Item, RRP $2295. 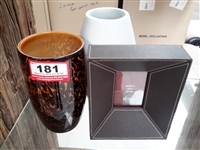 Vases & Photo Frame, Quantity of 3, Shop Display Item, RRP $375. 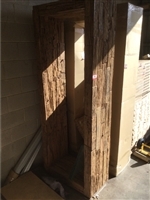 3 Door Bookshelf, Recycled Timber, Image For Display Purposes Only, RRP $850. 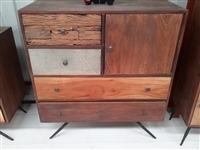 1 Door/4 Drawer Buffet, Recycled Timber, Image For Display Purposes Only, RRP $850. 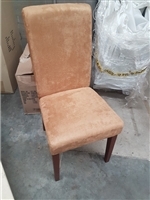 Dining Chair, Suede, Quantity of 2, Sold Per Box, Image For Display Purposes Only, RRP $590. 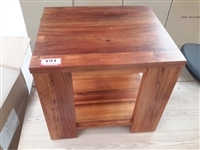 Lamp Table, Timber, W580mm x D505mm x H510mm, Shop Display Item, RRP $325.. 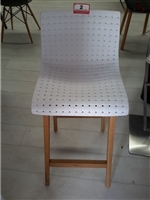 Dining Chair, Quantity of 2, Sold Per Box, Image For Display Purposes Only, RRP $590. 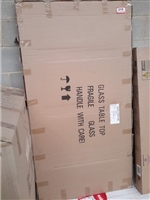 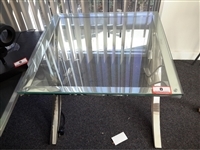 Dining Table, Clear Glass, Image For Display Purposes Only, Flat Packed, RRP $275. 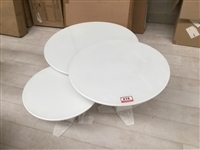 3 Piece Coffee Table Set, White Gloss/Glass, Image For Display Purposes Only, RRP $895. 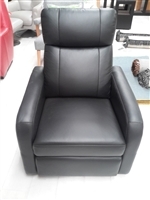 Recliner, Black Leather, Image For Display Purposes Only, Appears New In Box, RRP $795. 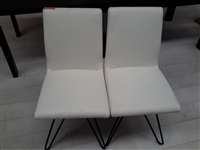 Dining Chair, Quantity of 2, Sold Per Box, Image For Display Purposes Only, RRP $275. 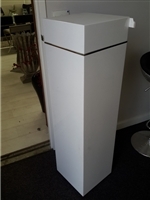 High Gloss Pedestal, White, Image For Display Purposes Only, RRP $350. 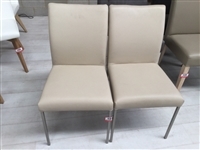 Dining Chairs, Quantity of 2, Sold Per Box, Image For Display Purposes Only, RRP $250. 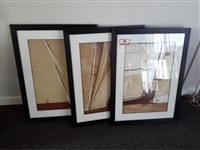 Coffee Table Frames, Quantity of 2, Image For Display Purposes Only, Flat Packed, RRP $590. 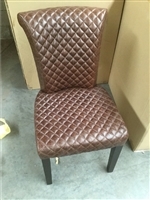 Dining Chair, Dark Brown Leather, Quantity of 6, RRP $2850. 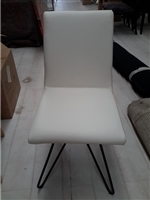 Dining Chair, Quantity of 6, RRP $2100. 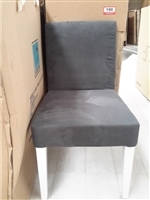 Dining Chair, Patterned Fabric, Wenge Legs, Quantity of 6 (Flat Packed), RRP $750. 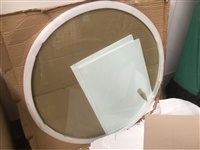 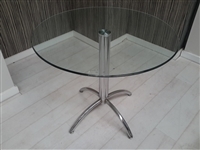 Round Tempered Glass Dining Table Top (No Base), Size: 1200mm, RRP $150. 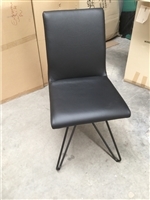 Dining Chair, Black Leather with Black Metal Legs, Quantity of 2, RRP $295. 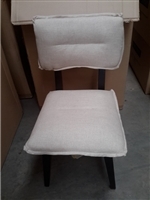 Dining Chair, Clay Fabric with Dirty Oak Legs, Quantity of 4, RRP $700. 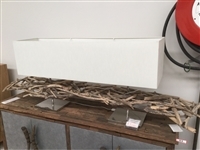 Attitude Lamp with Twigs, W1980 x D360 x H730mm, Not Tested, Showroom Display, RRP $1590. 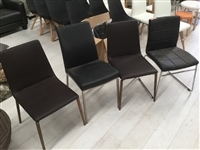 Dining Chairs, Black Plastic with Natural Legs, Quantity of 4 (Flat Packed), RRP $980. 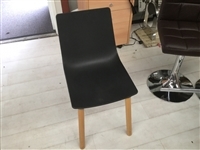 Dining Chairs, Black Plastic with Natural Legs, Quantity of 3 Only (Flat Packed), RRP $735. 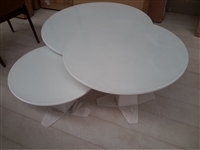 3 Piece Coffee Table Set, Glass Top, Shop Display Item, RRP $895. 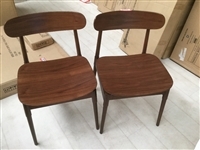 Dining Chairs, Walnut Timber, Quantity of 2, RRP $390. 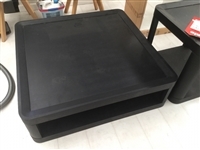 Coffee Table, Black Veneer (Flat Packed), RRP $345. 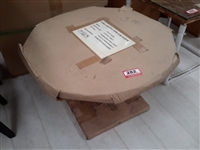 Illuminated Pedestal, Oak Whitewash, W400 x D400 x H1210mm, Appears New In Box, RRP $695. 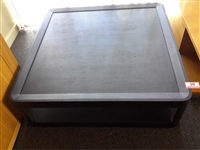 Entertainment Unit, Approx. 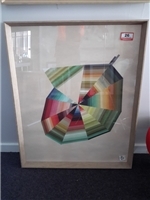 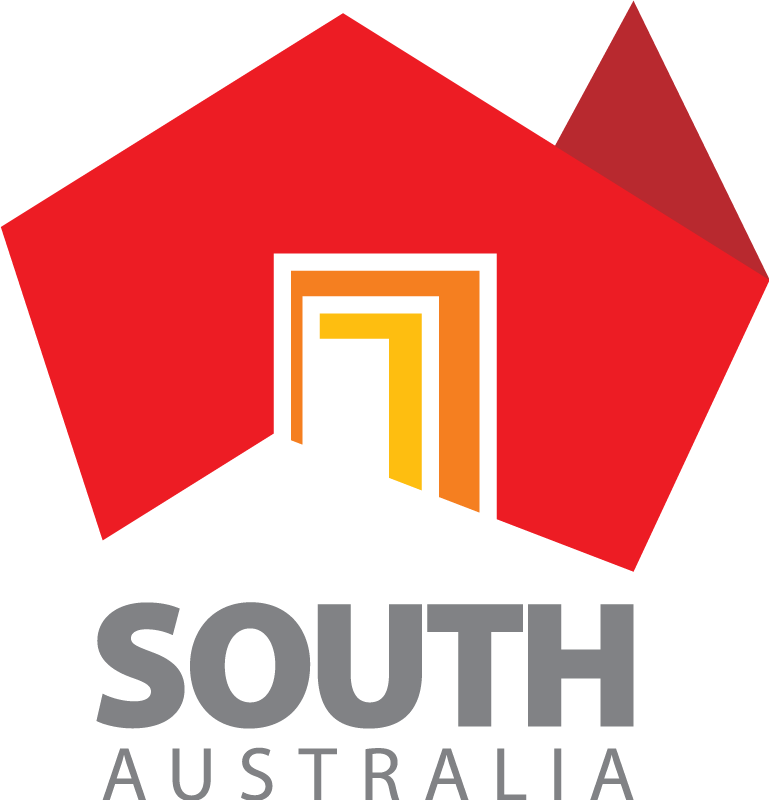 2000 x 500 x 480mm, Appears New In Box, Sold Per Box (Picture for Display Purposes Only), RRP $695. 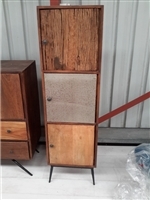 Bookcase, Walnut, W450 x D370 x H1840mm, Appears New In Box, Sold Per Box, RRP $295. 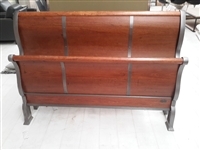 Queen Bed Headboard, Footboard & Slats, No Side Rails, Shop Display Item, RRP $2400. 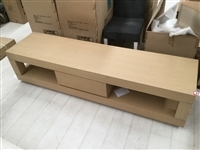 Entertainment Unit, Veneer, W2000mm x D500mm x H475mm, Shop Display Item, RRP $895. 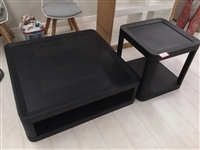 2 Piece Coffee Table, Timber, W680mm x D500mm x H380mm, 2 Boxes, Shop Display Item, RRP $895. 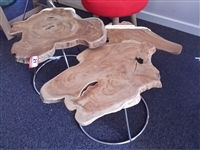 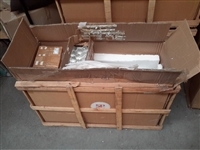 3 Piece Coffee Table, Timber, W680mm x D500mm x H380mm, 2 Boxes, Shop Display Item, RRP $895. 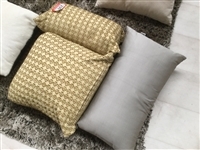 Assorted Cushions, Quantity of 3, Shop Display Item. 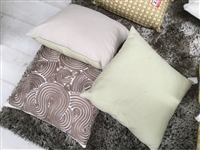 Assorted Cushions, Quantity of 2, Shop Display Item. 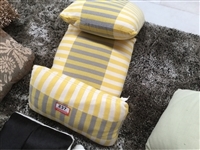 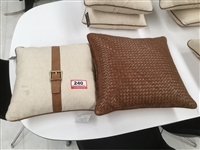 Cushions, Quantity of 2, Shop Display Item. 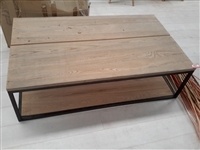 Coffee Table, Recycled Railway Timber, Shop Display Item, RRP $1600. 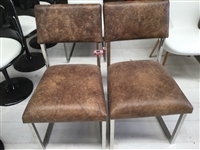 Dining Chairs, Quantity of 4 Assorted, Shop Display Item, RRP $850. 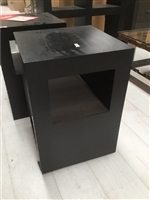 Pedestal, Black, Size: 400mm x 400mm x 600mm, New In Box (Picture For Display Purposes), RRP $175. 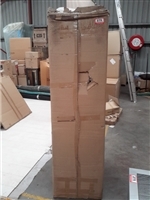 Crystal Leaf Floor Lamp, New In Box, RRP $475. 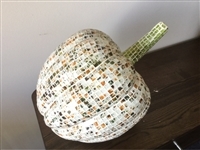 Pumpkin Mosaic Ornament, New In Box (Picture For Display Purposes Only), RRP $295. 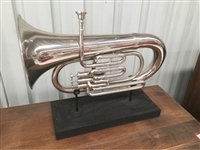 Euphonium with Stand, New In Box, RRP $595. 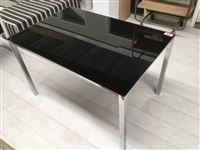 Dining Table, Black Glass Top with Chrome Frame, Size: 900mm x 900mm x 740mm (Picture For Display Purposes Only), RRP $295. 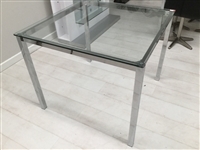 Dining Table, Glass Top with Chrome Frame, Size: 900mm x 900mm x 740mm (Picture For Display Purposes Only), RRP $295. 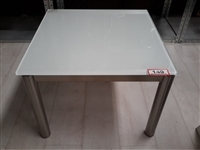 Dining Table, White Glass Top with Chrome Frame, Size: 900mm x 900mm x 740mm (Picture For Display Purposes Only), RRP $295. 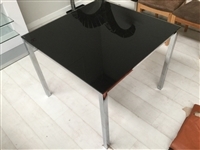 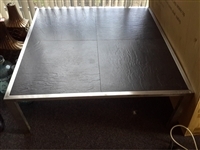 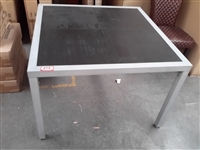 Dining Table, Black Glass Top with Chrome Frame, Size: 1200mm x 800mm x 740mm (Flat Packed) (Picture For Display Purposes Only), RRP $325. 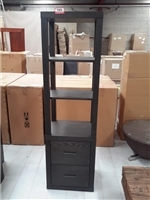 Bookcase with 3 Glass Shelves, Recycled Railway Timber, Size: 800mm x 400mm x 2150mm, Shop Display Item, RRP $1995. 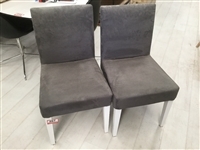 Dining Chairs, Grey Fabric, White Legs, Quantity of 2, RRP $490. 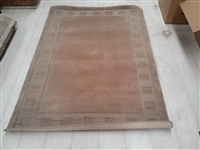 Rug, 1220mm x 1750mm, Shop Display Item, RRP $2995. 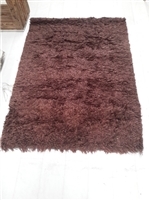 Shag Rug, Chocolate, 1200mm x 1700mm, Shop Display Item, RRP $495. 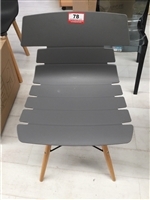 Outdoor Dining Table, Slate Tiles, W1100mm x D1100mm x H740mm, Shop Display Item, RRP $345..
Sun Lounge with Side Table, Shop Display Item. 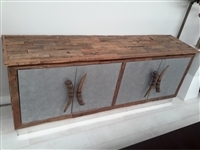 Caroline Sideboard, Wenge Stained, Sold Per Box, Image For Display Purposes Only, RRP $795. 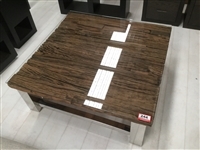 Coffee Table, Paris Marble W/Stainless Steel Base, W615mm x H500mm, Shop Display Item, RRP $395. 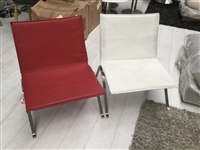 Chairs, Quantity of 2, Red & White Vinyl, Showroom Display, RRP $1590. 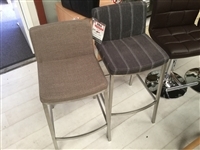 Bar Stools, Quantity of 2 Assorted, RRP $325. 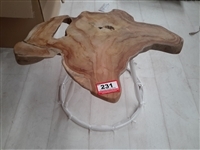 Hanging Light, Not Tested, Shop Display Item, RRP $695.